St Gallen Cricket Club was officially founded on March 1st, 2014 with the intention to promote cricket in St Gallen region. Our group is composed of members from different age group and backgrounds, and includes playing and non-playing members. 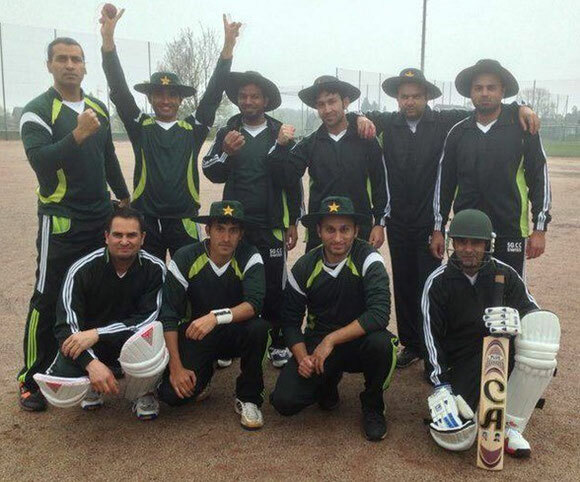 Since St. Gallen are a new club, they are looking for players with hard ball cricket experience to join our club so we can participate with a strong team in Cricket Switzerland Championship. cricket and great food at our BBQ events. St. Gallen Cricket Club has been granted two ground by St Gallen city. One is the practice ground located at 47.4117160, 9.3320500, and the other is playing ground located near the AFG Arena Sportanlage Gründenmoos, Gründenstrasse 34, 9015 St. Gallen.